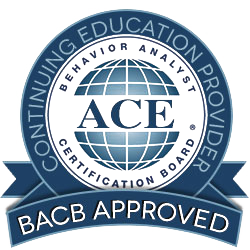 Behavioral Intervention Group is a CABAS® accredited learning center. We're a team of dedicated therapists focused on providing the skills, teaching environments and learning opportunities necessary to improve the quality of life for children with autism and other developmental disorders. BIG’s commitment to substantial, lasting improvement in the life of each child we treat – as well as in their family’s life – is a deeply personal one, reflected in our one-on-one, highly individualized approach to therapy and treatment. Through active collaboration and compassionate engagement, we dedicate our efforts to helping parents learn how to help their children learn, giving them the tools needed to achieve steady progress in their son or daughter’s intellectual growth and social development. Ultimately for us, the greatest reward in guiding a child toward unlocking his or her full potential is to see the smiles and happiness that come with that discovery. It’s what makes everyone at BIG so passionate about their work each day. Continuing to work as line therapists in several homes, Cassie and Renee both finished school, with each receiving their board certification as behavior analysts. 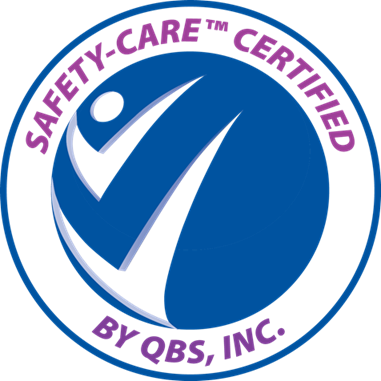 In 2007, they formed Behavioral Intervention Group, or BIG, and began providing ABA consultation and training to south Louisiana families and/or their line therapists. Once the insurance mandate went into effect in 2008 and the number of families inquiring about ABA services drastically increased, it became apparent many families preferred to have a place to bring their children to receive services instead of having people in and out of their homes, buying endless supplies, and acting as de facto business managers for a high turnover team of therapists. In response to these concerns, Cassie and Renee opened the BIG clinic in 2010.